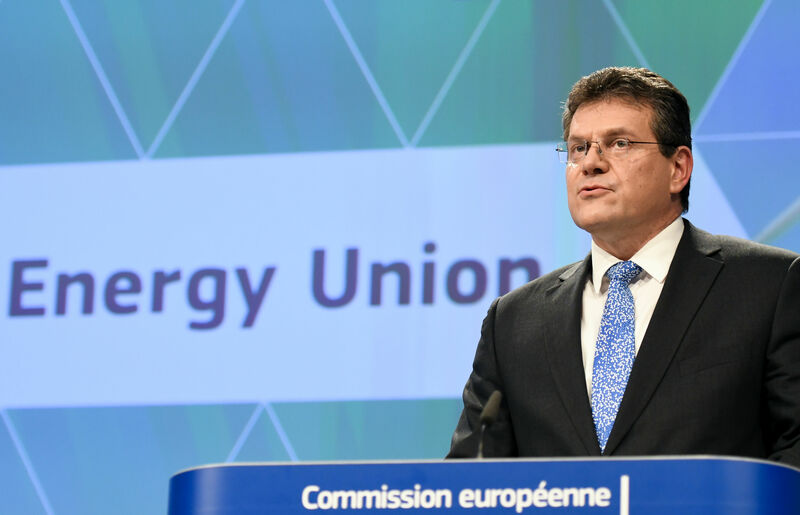 New EU energy efficiency laws will not be dogged by the problems of the past because businesses leaders and civil society have bought into the need to fight climate change, the European Commission’s Energy Union chief said yesterday (1 February). Vice-President Maroš Šefčovič said that the Paris Agreement to cap global warming had brought real momentum behind the shift to a low-carbon economy. The landmark deal, which entered into force last month, sets a two degree limit on temperature increases. EU legislation to increase energy efficiency is already on the table. Both the Energy Efficiency Directive and the Energy Performance of Buildings Directive were revised last year by the Commission and await final adoption by EU legislators. The new laws must be scrutinised, amended and agreed by the European Parliament and member states before they can become law. “2017 will be the year of implementation,” Šefčovič said in Brussels. But the previous versions of both directives were notable for not being properly put onto national law books and for poor enforcement. In March 2015, the Commission was forced to hit every member state with the exception of Malta with legal action. Belgium, Greece, Bulgaria, Hungary, Finland, Poland and Austria have all faced fines for not fully transposing the Energy Performance of Buildings Directive into national law. “What I think has changed is that we have the Paris Agreement that was supported strongly by the mayors, the city leaders but also businesses,” said Šefčovič. On average, 8.6% of spending in low income European households is used for energy, a figure which has increased since 2005. A growing share of homes, 23% in 2015, don’t have enough cash to heat their homes. From 2021, member states must take energy poverty into account when designing their efficiency schemes. Šefčovič was speaking at a press conference to launch the Commission’s annual Report on the State of the Energy Union. The paper analysed the bloc’s progress towards meeting the twin goals of the flagship strategy; to fight climate change and reduce dependence on energy imports. 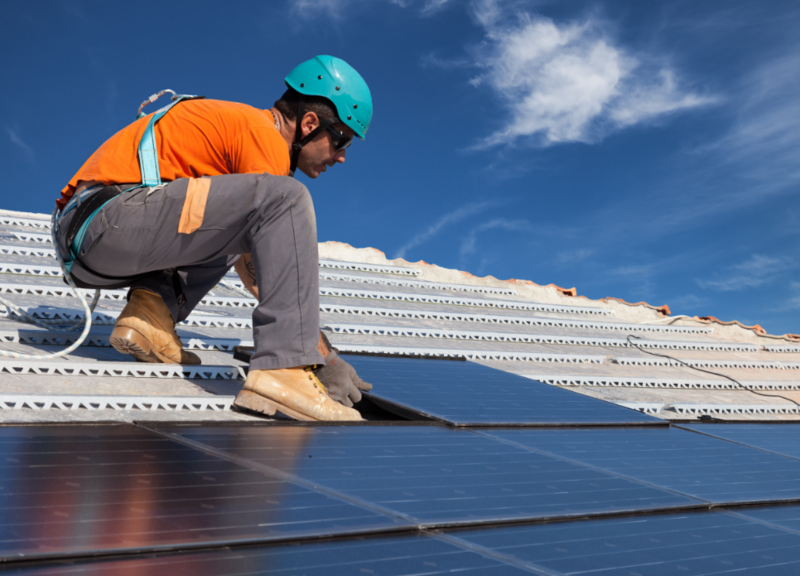 European investment in renewables has dropped by half since 2011 but the EU remains “well on track” to hit its 2020 target of boosting the sector by 20%, the European Commission said today (1 February) as it launched its second report on its Energy Union strategy. The EU has a 2020 target of increasing energy efficiency by 20% and a draft 2030 goal of 30% compared to 1990 levels. The 2030 target is yet to be agreed by the European Parliament and Council of Ministers. The bloc has reduced its final energy consumption, which means use by households and businesses, to below the 2020 target. But primary energy consumption, which also includes generation sectors and distribution, remains below the 2020 goal. 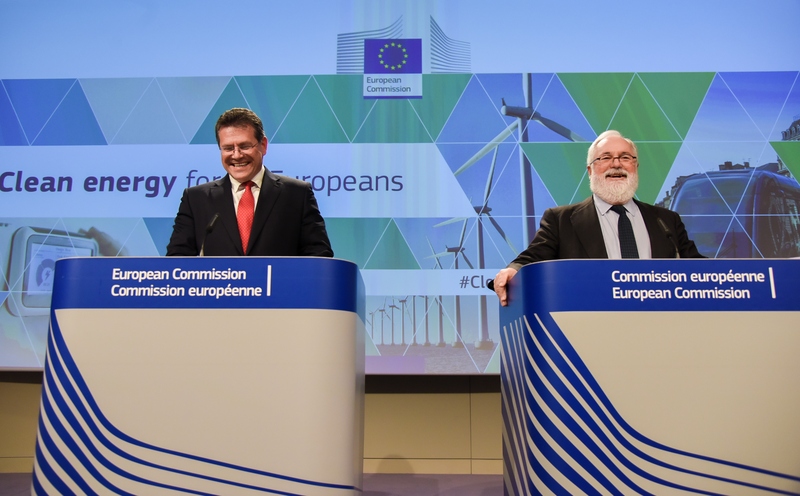 The Commission has said it wants to put efficiency first in the Energy Union plan. It increased the 2030 goal from 27% to 30% after the Paris Agreement was struck. The European Parliament has called for a 40% target. Better energy efficiency reduces imports and greenhouse gas emissions. It also reduces bills and boosts air quality, the Commission report said. 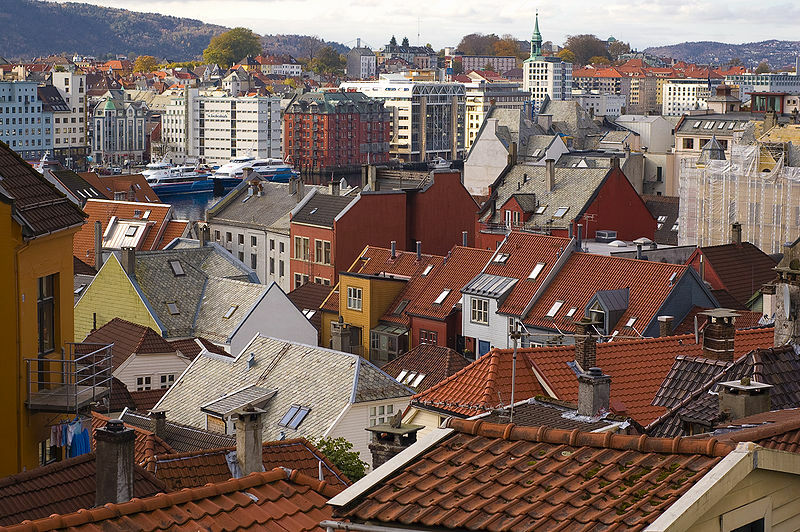 Buildings account for 40% of Europe’s energy consumption. While most member states reduced their energy consumption per square metre from 2005 to 2014, it is not enough to meet the EU climate goals. Energy efficiency building renovation can also boost the construction sector, a bellwether for the wider economy, through the creation of local jobs and economic activity. Two thirds of the EU’s buildings were built when energy efficiency requirements were limited or non-existent, according to the paper. 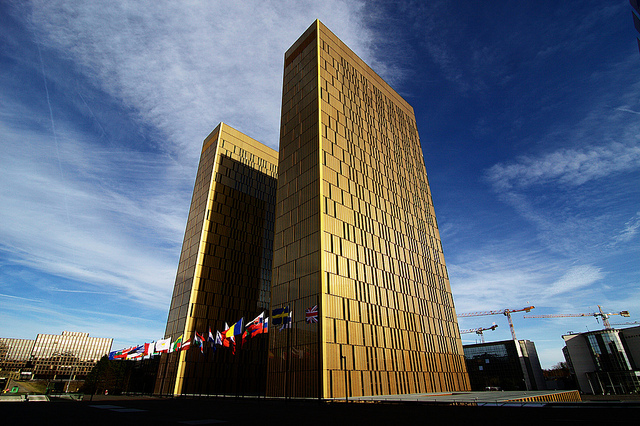 Despite that, the EU renovation rate is only about 1% a year, which means upgrading the bloc’s highly inefficient stock would take a century. Rates in France and Germany are the highest at 1.75% and 1.5%, but there remains a huge gap in investment and renovations taking place. The Commission and European Investment Bank’s Smart Finance for Smart Buildings initiative hopes to unlock €10 billion of public and private funds between now and 2020. The review of the Energy Performance in Buildings Directive reinforces the link between performance certificates and financial support. The Commission is also working on a plan to push the decarbonisation of existing buildings by 2050. Heating and cooling represents half of the EU’s energy consumption but much of the energy comes from polluting fossil fuels and is wasted. In February last year, the executive launched a strategy to remedy that. It said that industrial energy costs could be reduced by 4-10% with existing technologies which would pay for themselves in less than five years. “In Europe, we need to encourage renovation of existing buildings - to cut energy costs, improve the quality of housing stock and create local jobs and growth. Comfort parameters, such as requirements to daylight and indoor climate, should be strengthened in the revision of the Energy Performance of Buildings Directive, as well as in national building legislation, renovation strategies and subsidy schemes in all EU member states,” said Ulrich Bang, senior director, public affairs & sustainability at the VELUX Group. Energy efficiency is not merely a story of reducing final consumption. It’s about system (rather than silo) thinking. 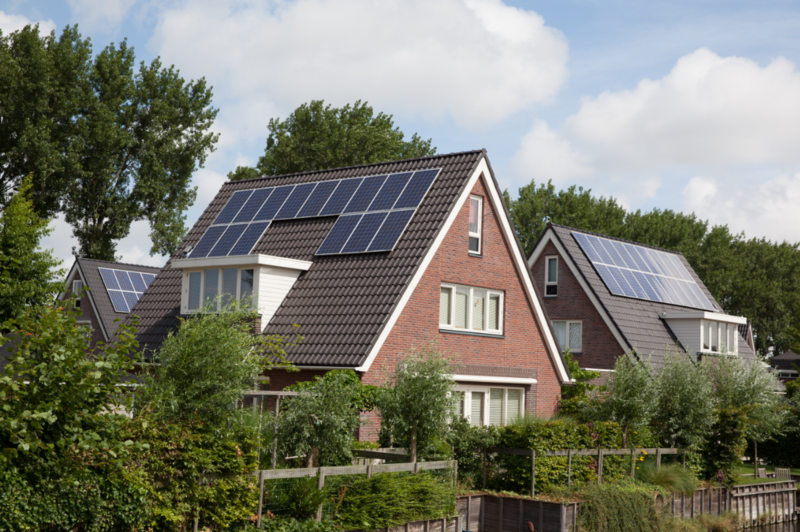 Cities are at the frontline of implementing such policies, but they need to be allowed to choose the best, context-dependent, technology and infrastructure options," said Alix Bolle, EU campaign manager of Energy Cities. "It means for example that while in some cases smart meters will prove an efficient solution, in others they will be counterproductive. Involving local authorities within the governance of the energy union is thus a crucial step towards reaching the EU target." “The main policy challenge for 2017 – 2018 will be to transform the “Clean Energy for all Europeans”-package into an enabling framework to boost energy renovation of the existing building stock” said Jan te Bos, director general of Eurima , the European Insulation Manufacturers Association. “Long-term renovation strategies have a much broader reach than energy savings and greenhouse gas reductions alone. 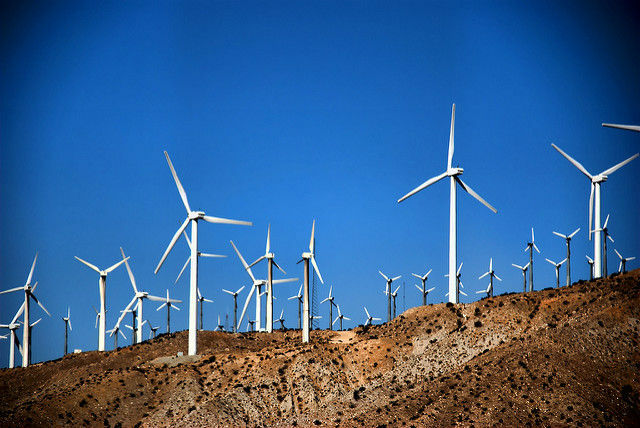 They will facilitate integration of renewables and reduce peak-loads in the energy transition. 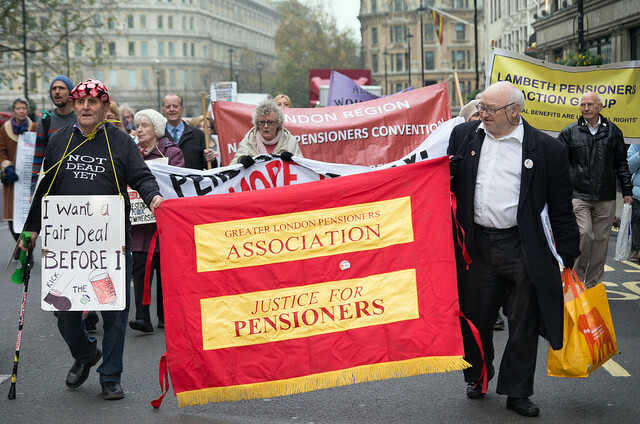 But, just as important, they are a social investment in general comfort, well-being and health of citizens, and will reduce fuel poverty."